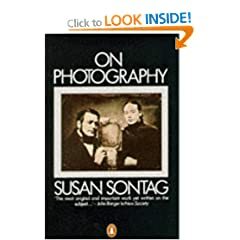 Susan Sontag’s On Photography is a text that every photography theory student grapples with at one point or another. I read it myself a good year before starting this course but if there was ever a case of something you read going in one eye and out the other this was it. Second time around it’s a bit more accessible but the sheer density of ideas in it makes it a challenging read. “The Image World” is the last essay in the book and sums up many of the ideas that went before. In spite of the claims of science and humanism that an objective non-image based understanding of reality is now possible, our culture has become more and more dependent on images, rather than less, and this can be attributed to the influence of photography. Photography and the “Image World” that it creates, has unique and peculiar properties that make it radically different to other forms of image-making, and Sontag’s essay explores the ramifications of this. Photography can provide knowledge independent of experience and can capture, classify and store the information in a way that provides possibilities for control not feasible under earlier forms of information storage. 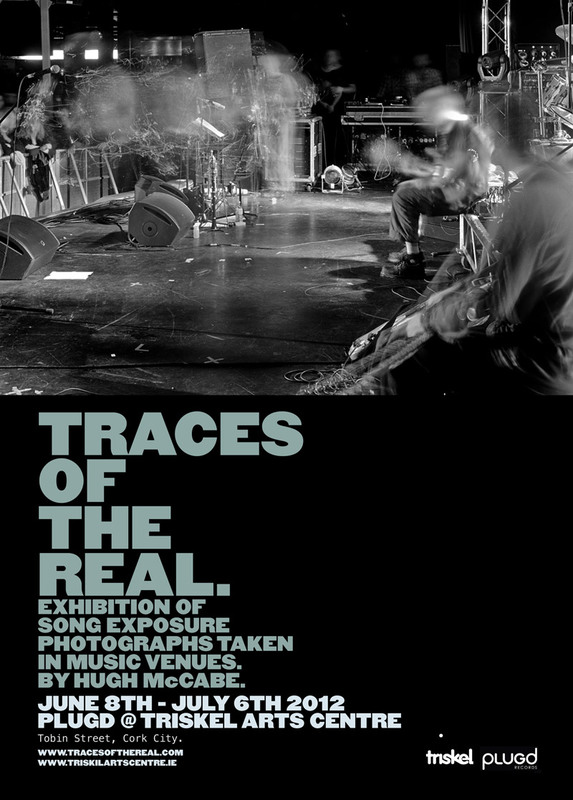 It is an incomparable tool for predicting, analysing and controlling behavior because it is closer to the real, in fact it is a “trace, something directly stenciled off the real”. Like Barthes, in Camera Lucida, Sontag sees photographs, and the reality they depict, as inextricably linked. A photograph is an “extension of the subject” and a “potent means of acquiring it, of gaining control over it”. This echoes pre-Christian attitudes towards the image: photography has rekindled “something like the primitive status of images”.